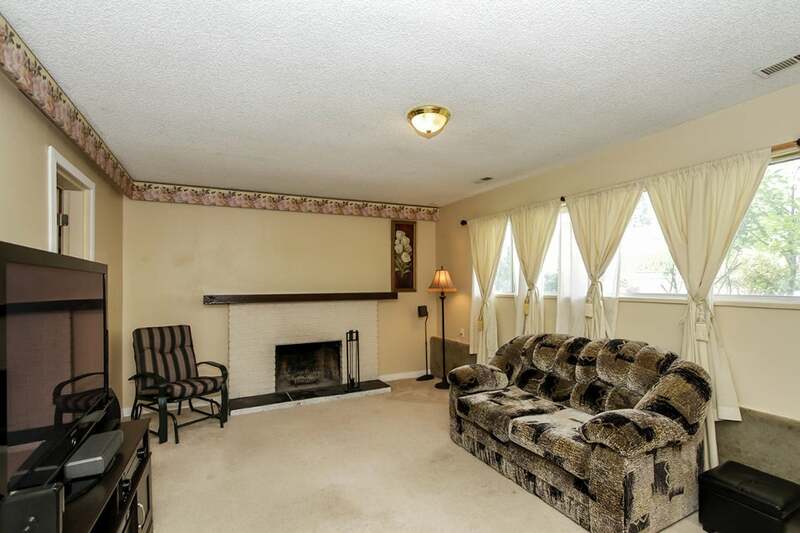 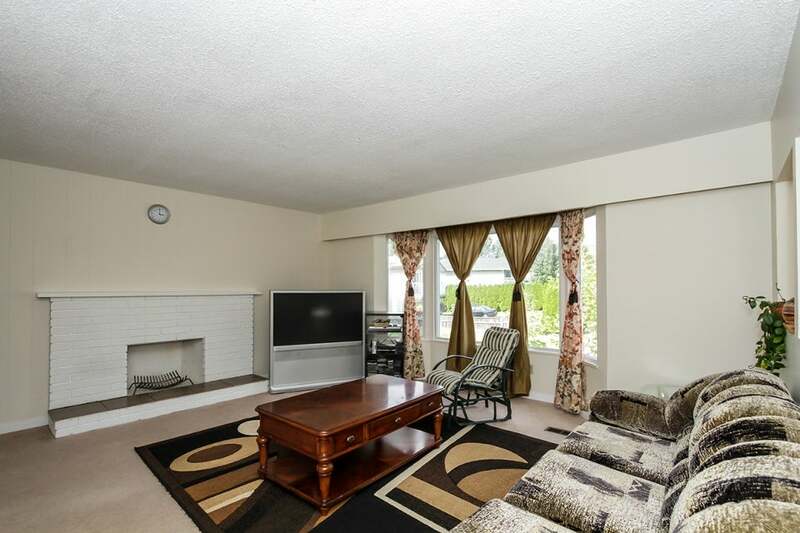 Come see this spacious 5 bedroom basement home located on a large 8,680 sq. 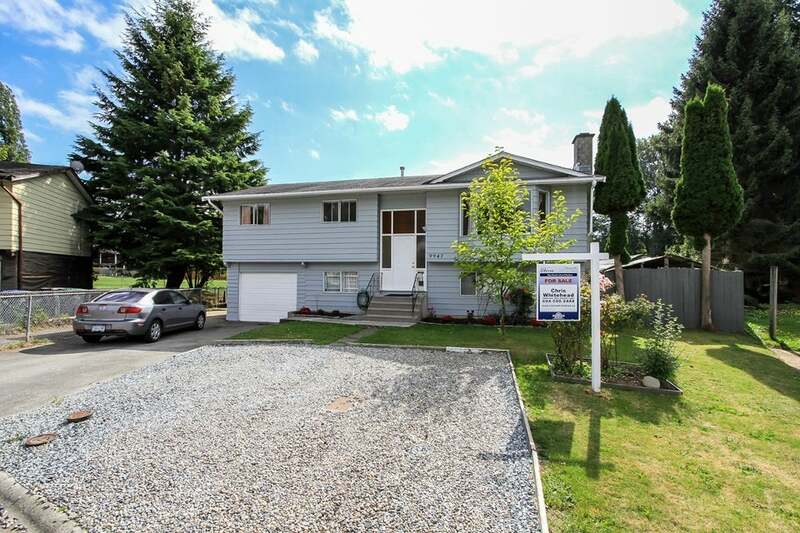 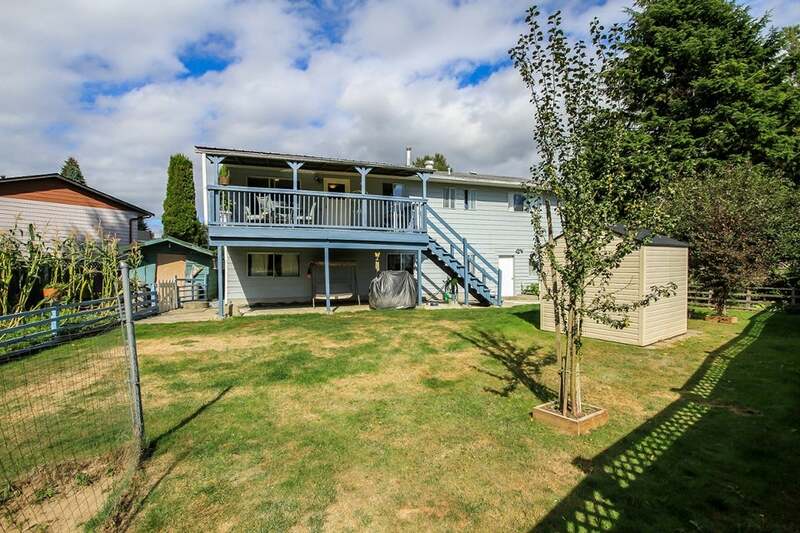 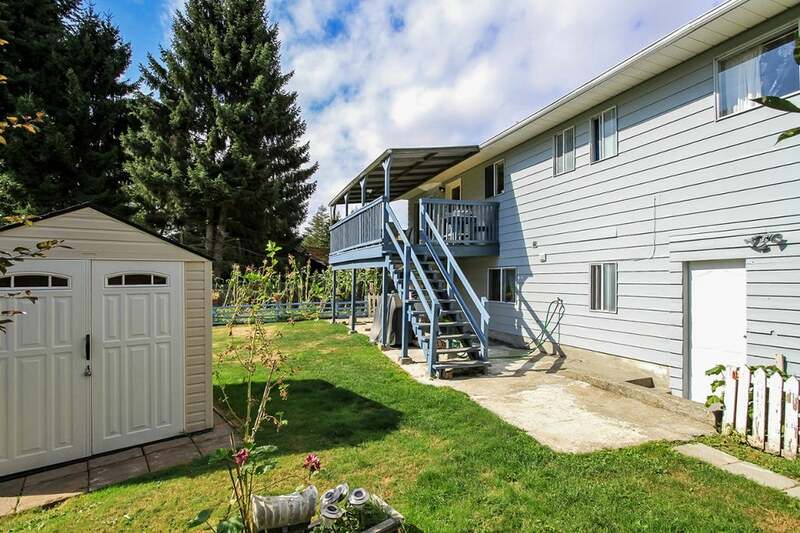 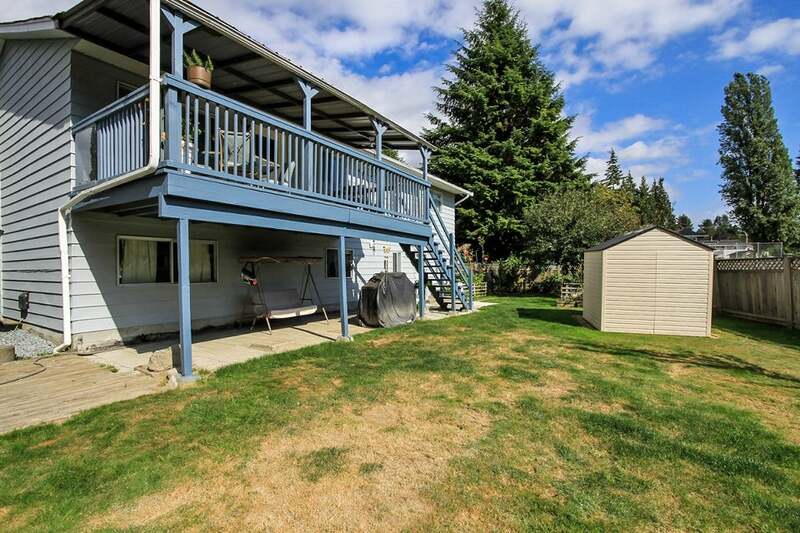 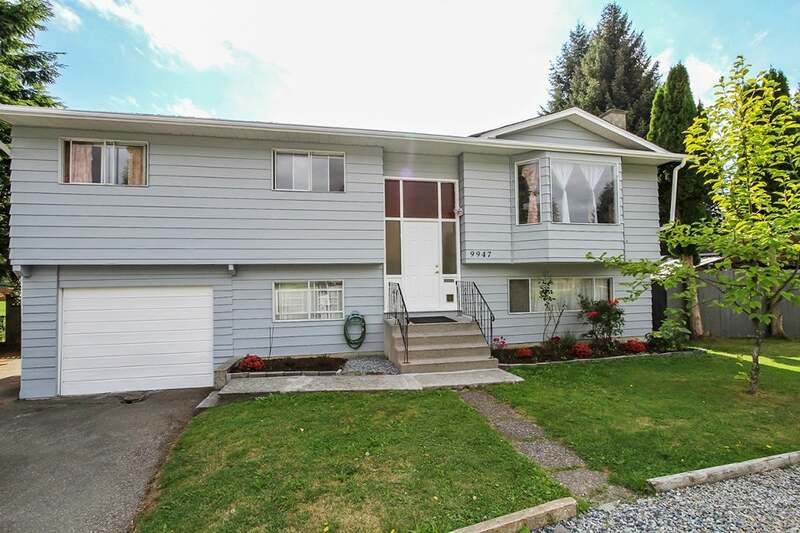 ft. lot in the heart of Cedar Hills. 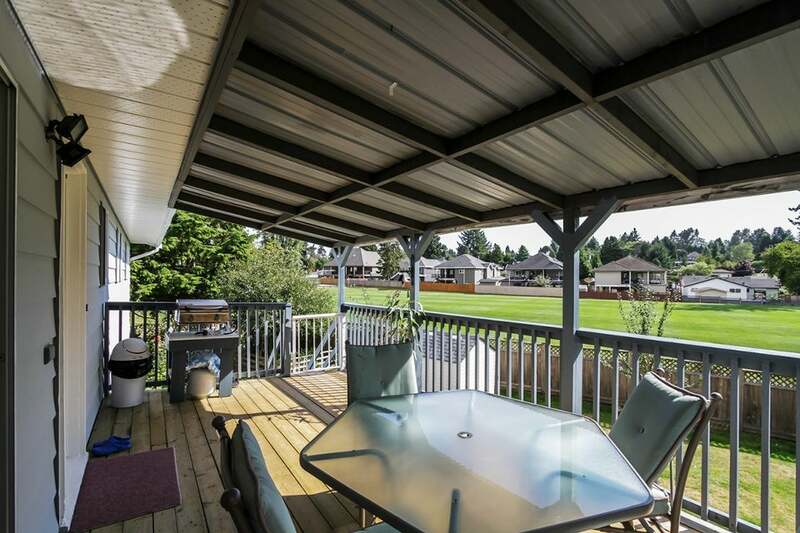 This home features 3 bedrooms, 1.5 bathrooms, living and dining room, and kitchen on the main floor which opens to the SOUTHERN EXPOSED spacious entertainers' deck overlooking Robinson Park. 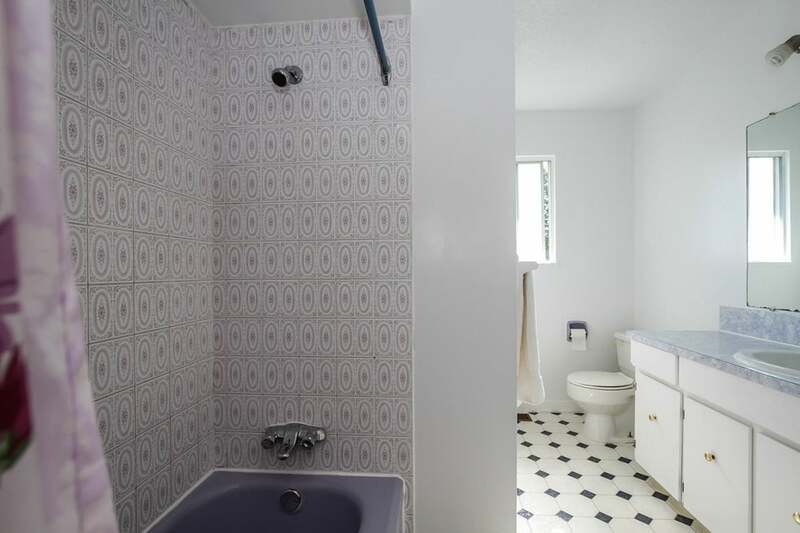 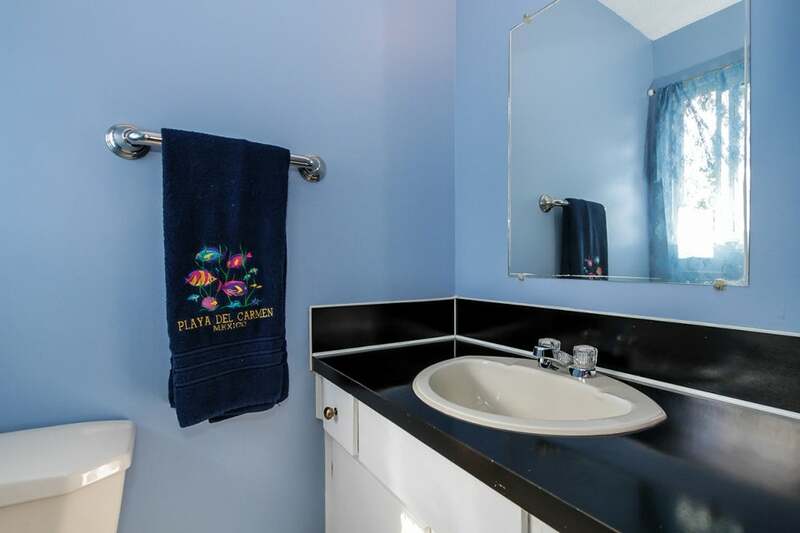 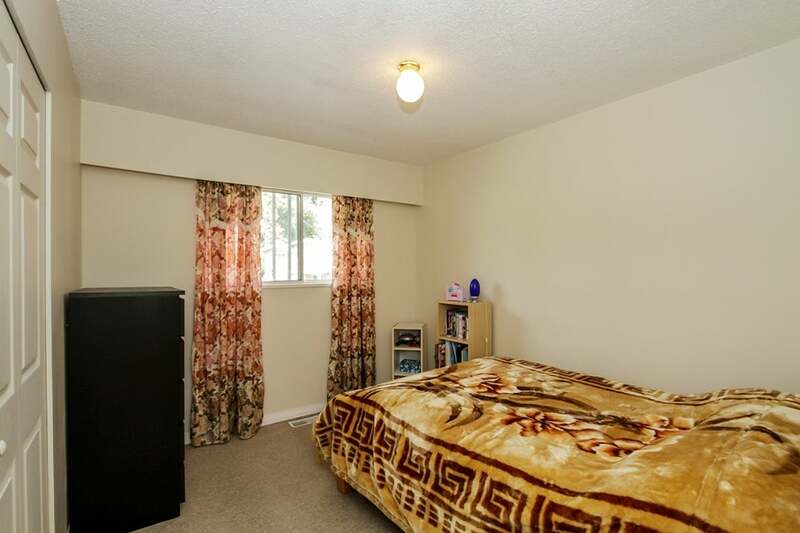 The basement features a 2 bedroom suite with a full washroom, kitchen, living room and laundry. 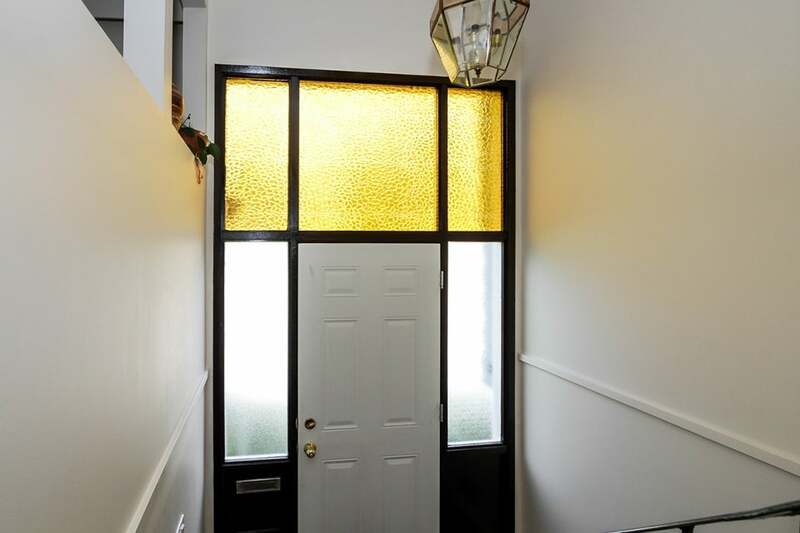 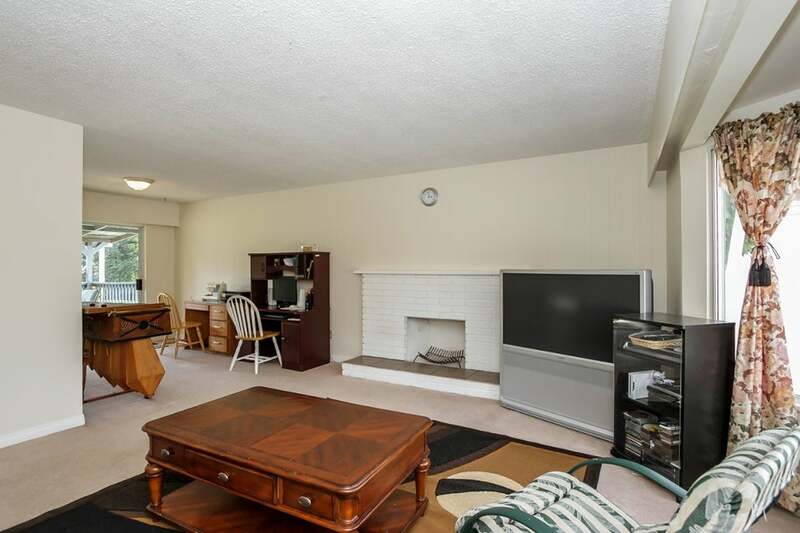 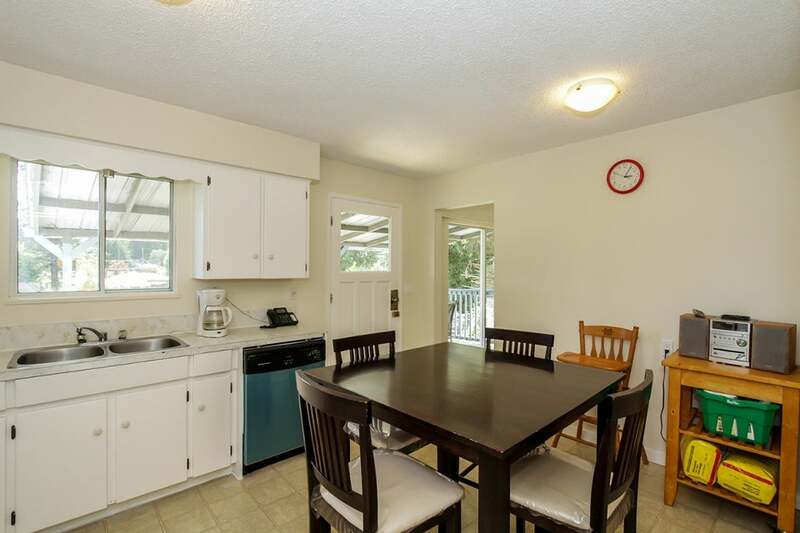 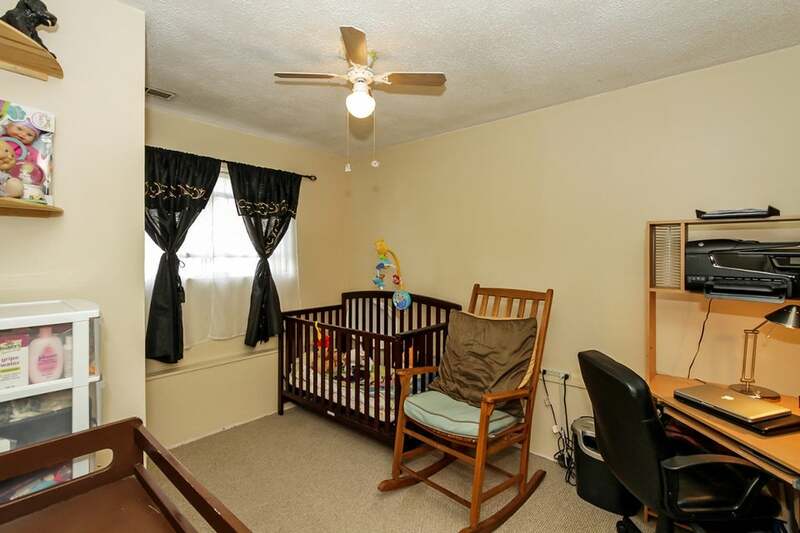 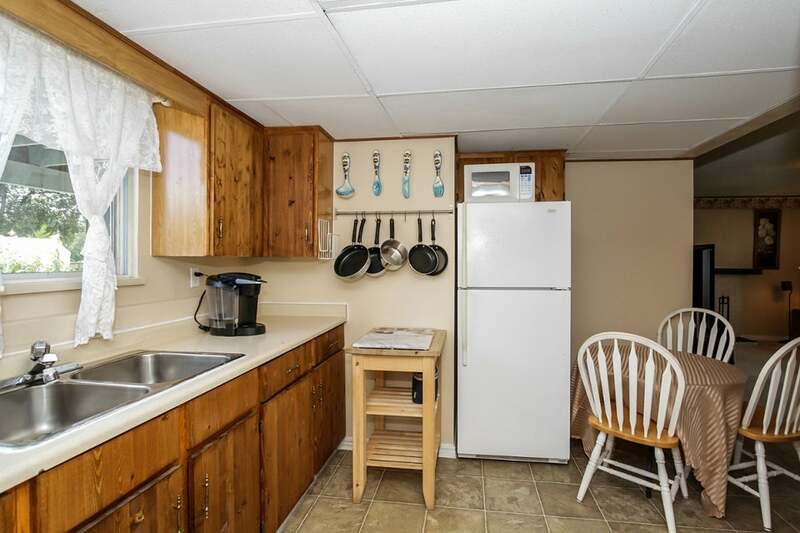 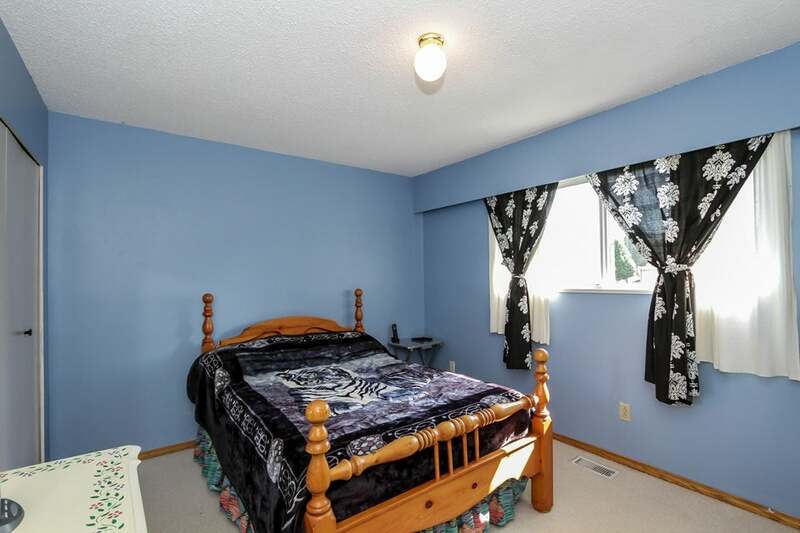 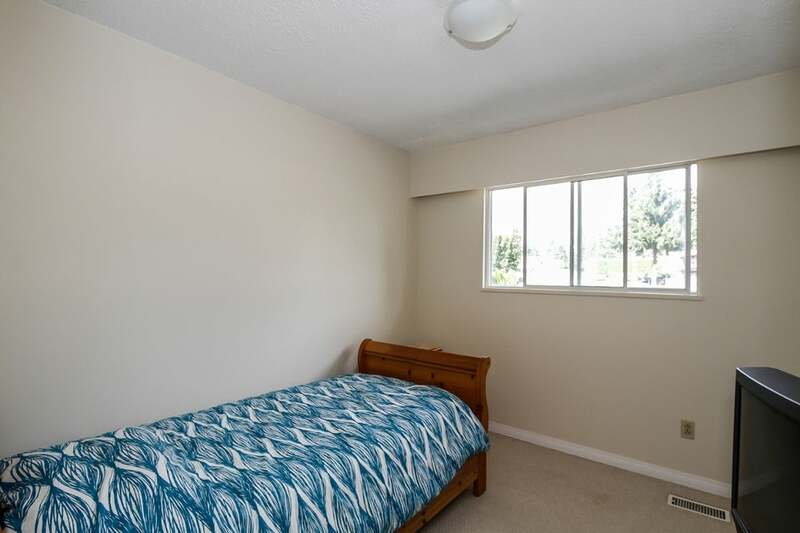 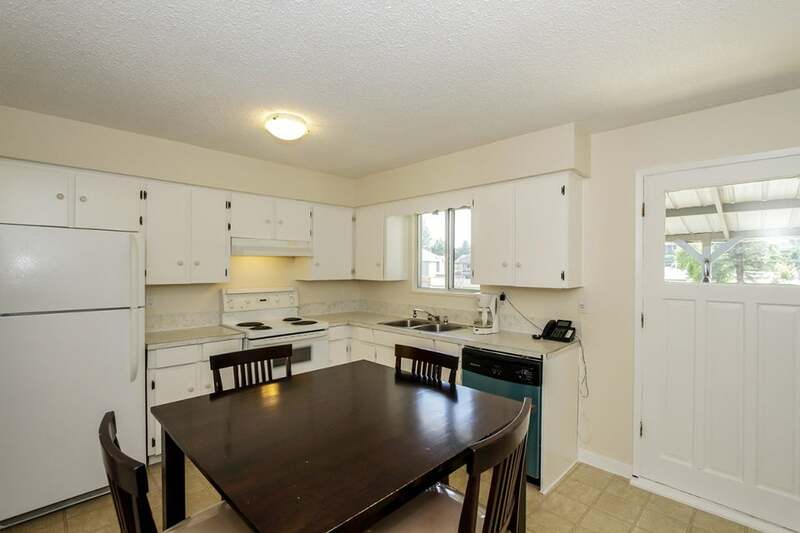 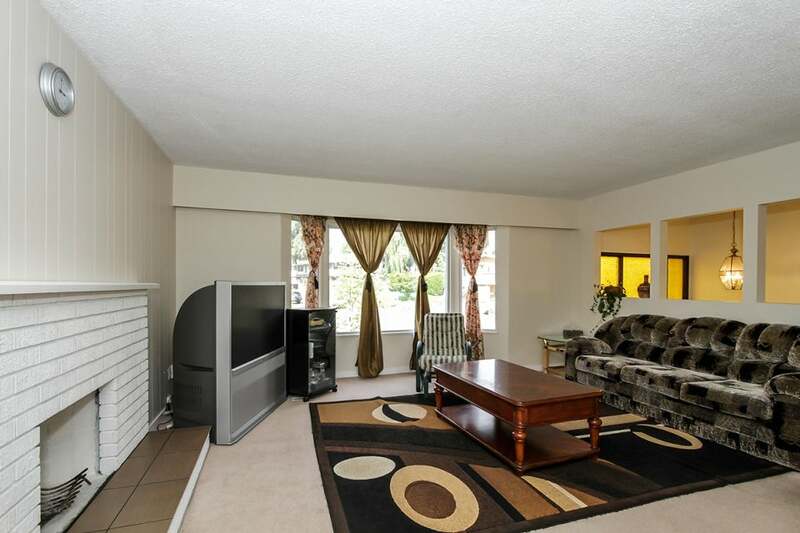 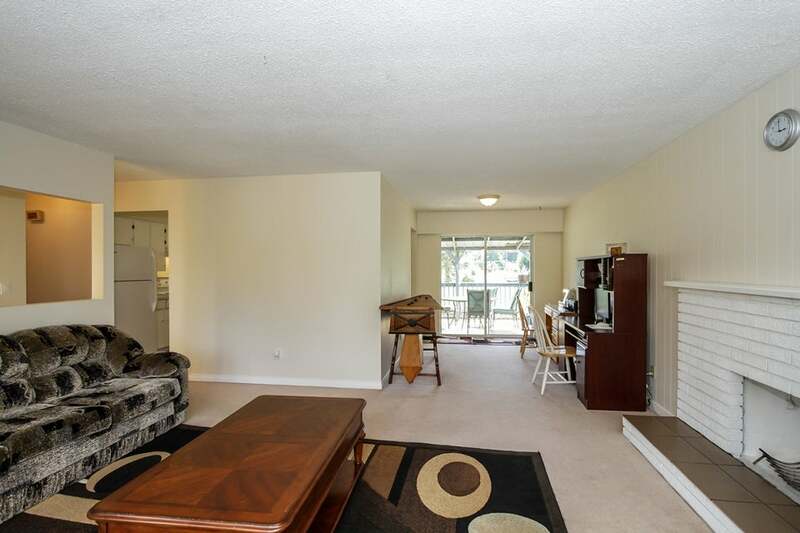 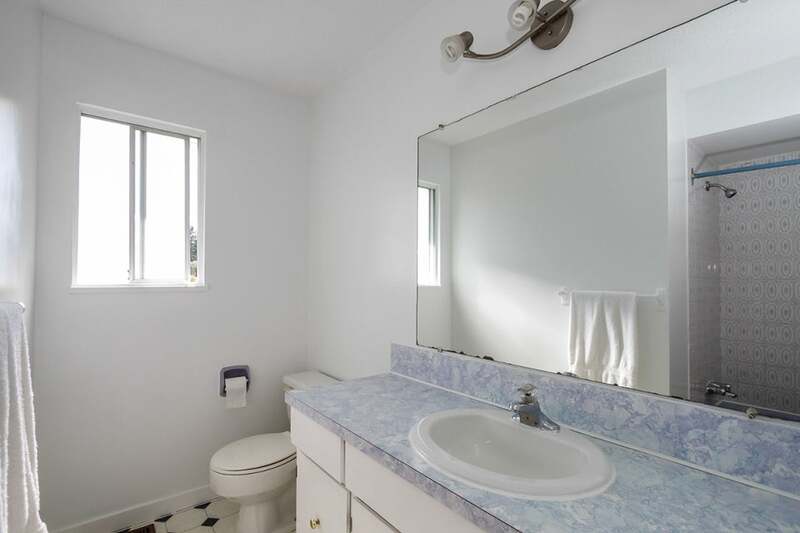 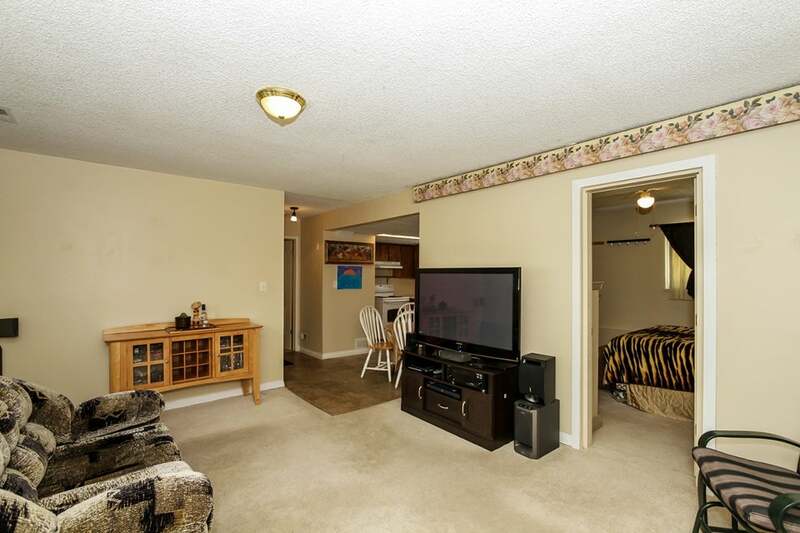 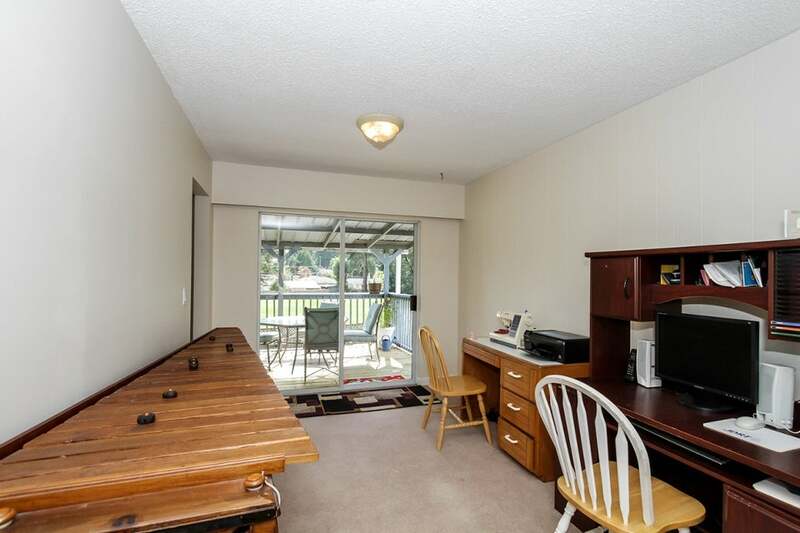 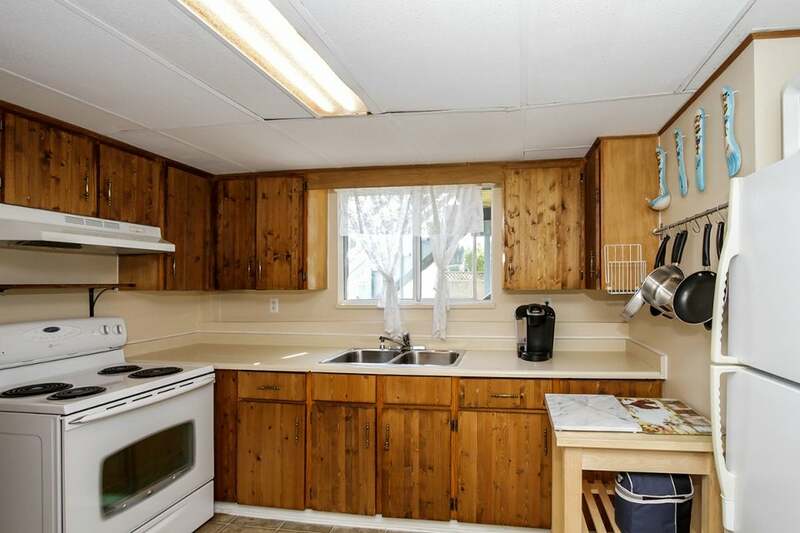 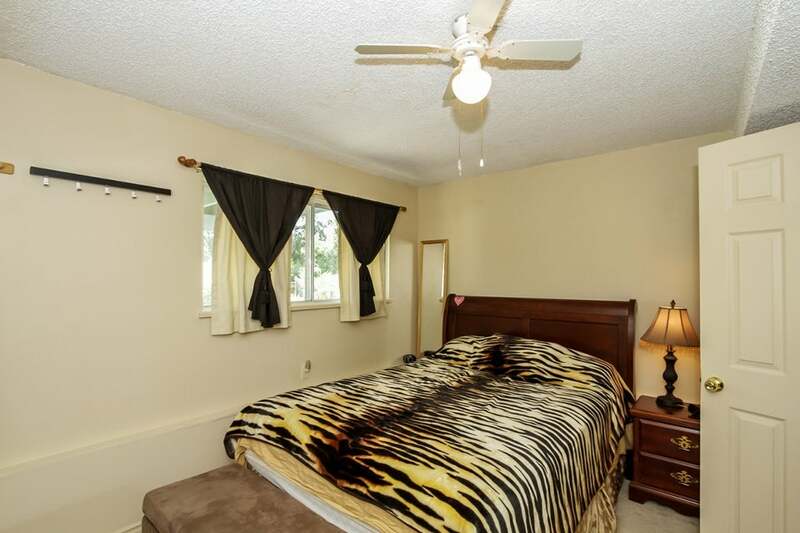 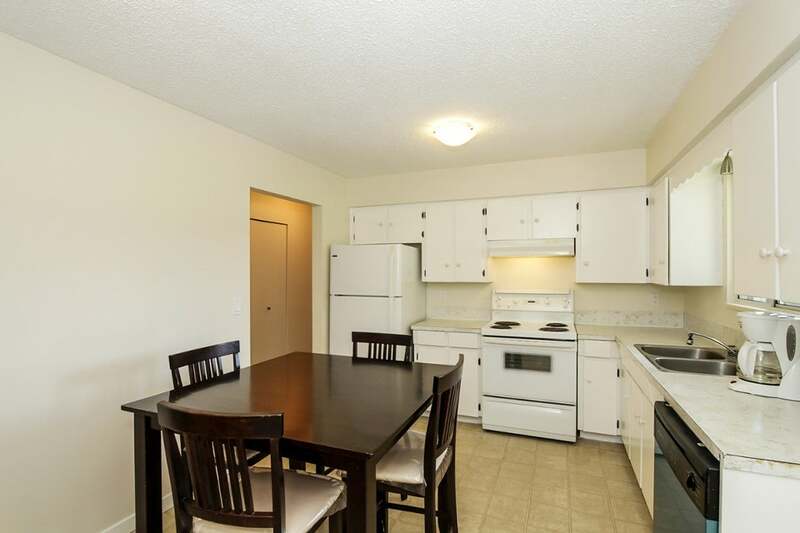 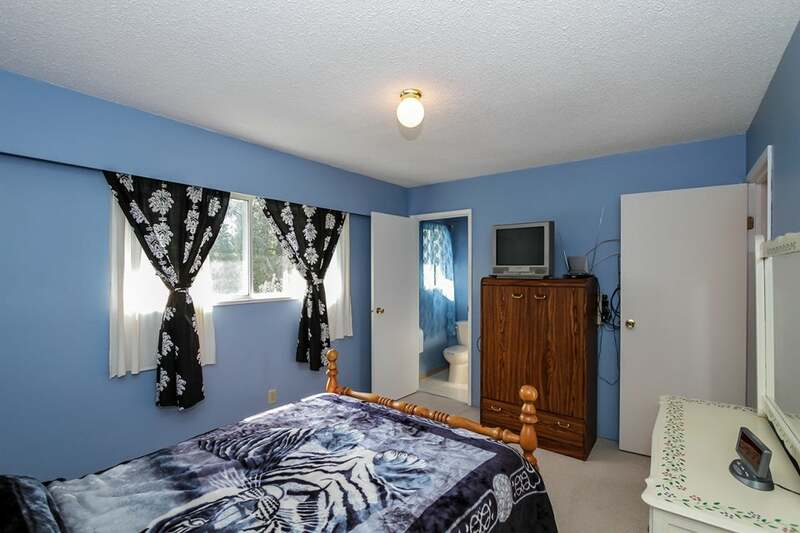 All this is located on a quiet street close to schools, transit and shopping.